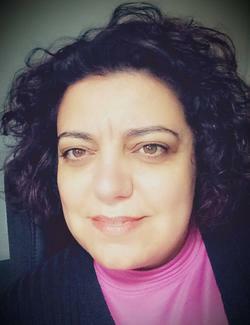 Carla Sousa is a freelance translator since 2004. 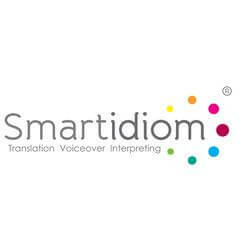 She holds a graduation in Specialized Translation (English/Portuguese) (pre-Bologna) by ISCAP. In June 2014, she finished the Initial Training of Trainers, being able to provide training. 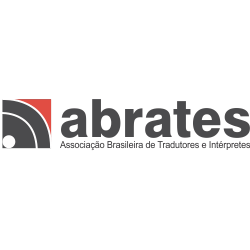 In 2015, she became a member and associate of Aptrad – Associação Portuguesa de Tradutores e Intérpretes. In this same year, she participated as a speaker in 3 different events. Carla considers quite important the continuous improvement of skills, to be able to respond and satisfy the demands of her clients, reason why she is constantly adding new competencies to her CV, having become a truly “multitask translator”. In an increasingly computerised and automated world, where each minute is precious, it is mandatory to take advantage of all that technology has to offer. We need to know how to use links, connections, synchronisations and applications. And if it were possible to control devices with voice commands? And if it were possible to convert hand-written text into digital text? Seems something from a distant future? Let's learn how we can schedule a meeting or call to a client using our voice only? And how about making hand-written notes and in a few seconds send them as digital text over email? We will talk about this and a few other free tools that can make our life easier. Geek is now a synonym of smart. Are we geek translators? Yes, of course!